Hail damage is not easily prevented. 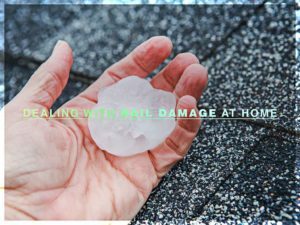 It only takes one major hailstorm to cause substantial damage to your home. 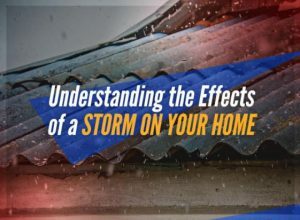 Hail damage can range from simple nicks in your roofing shingles to more serious perforations that cause leaks. 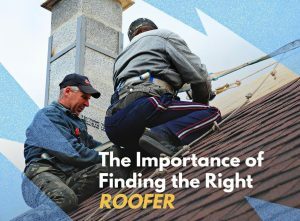 This is why it’s important to inspect and repair any damage to your roof immediately. 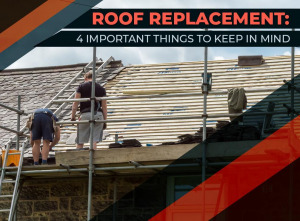 If your roof is old and has recurring issues, you’re likely better off investing in a full replacement rather than paying for more repairs that do little more than slap a band-aid over the problem. 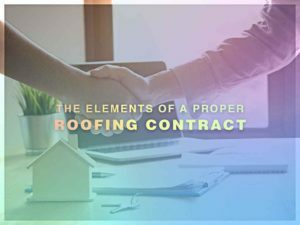 Before you begin a roof replacement project, however, you need to consider the essentials carefully. 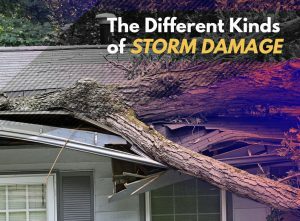 Strong storms can wreak havoc on residential and commercial properties. As a homeowner or property owner, it’s important to take precautionary measures to protect your property from these risks.